As we all know that in our surrounding environment there are so many drastic changes occurs. The changes occur outside the earth is dymanic. Recently researches have moved a step closer to harnessing fusion energy by showing how image enables better testing of components for devices. 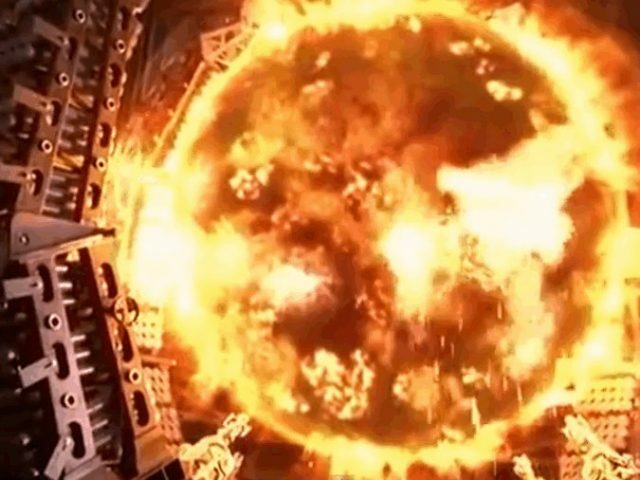 Harnessing nuclear fusion, which powers the sun and stars, to help meet earth’s energy needs, is a step closer after reachers showed that the using two types of imaging can help them assess the safety and reliability of parts used in a fusion energy devices. A scientist from the Swansea University, Culham Centre for Fusion Energy, ITER in France, and the Max-Planck Institute of Plasma Physics in Germany paired X-ray and neutron imaging to test the robustness of parts. They find that both methods yield valuable data which can be used in developing components. The sun is a very shining example of the fusion in action. In the extremes of pressure and temperature at the centre of the bright sun, atoms travel fast enough to fuse together, releasing the vast amount of energy. For decades, the scientist has been looking at how to harness this safe, carbon-free and virtually limitless source of energy. There is one major obstacle is the staggering temperatures that the components infusion devices have to withstand: up to 10 times the heat of the centre of the sun. One of the main approaches to fusion, magnetic confinement, requires reactors that have some of the very bigger temperature gradients on the earth, and potentially in the universe: plasmas reaching highs of 150 million C and the cryopump, which is only metres away, as low as- 269 C.
It is critical that researches can test- non-destructively- the robustness of engineering components that must function in such an extream environment. The research team have the main focus on a critical component, called a monoblock.